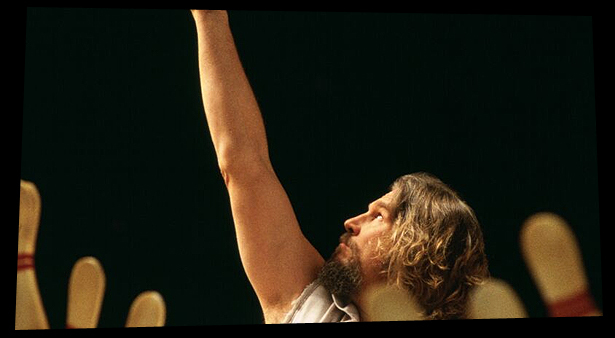 It’s been 20 years of The Big Lebowski, how does it feel being part of this cult film experience? I had to re-watch the film. It’s been a while but it feels like it was just yesterday. I just can’t believe people love it just as much as people do. How does it feel watching the film again? It makes me laugh every time I watch it. His lines are hilarious and it makes me cringe, especially John Goodman’s character. He screws everything up. You know, no one knew it was going to have this longevity. Only a handful of these films really have stood out like this. When it first came out, nobody liked it and it had a lukewarm reception. The studio didn’t know what to do with it and then they pulled it. Did you expect it to be as big as it is now? You never make a movie and expect it to be as large as this. Usually you make them and hope they are going to be great. I remember being disappointed as the release was understood. Part of it was because it followed on from Fargo and that was an Academy Award nominated Best Picture. People were expecting another Fargo and The Big Lebowski was just the complete opposite. Critics were like “WHAT? !” They’ve always been like this. You know recently they made True Grit which is one of the highest grossing Westerns of all time then turned around and film Inside Llewyn Davis, which was dark and brooding and it meanders. It’s not True Grit and it didn’t do well but hopefully like The Big Lebowski, it’ll find it’s legs.